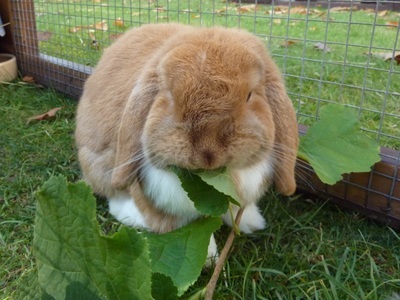 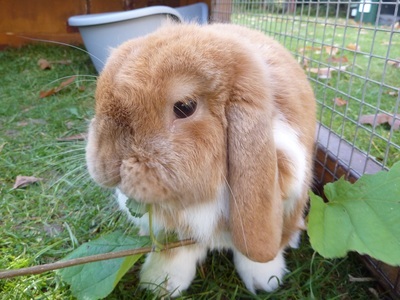 Pumpkin is a very inquisitive ginger & white dwarf lop. He is not very used to being handled but is settling in well at the rescue & improving each day. 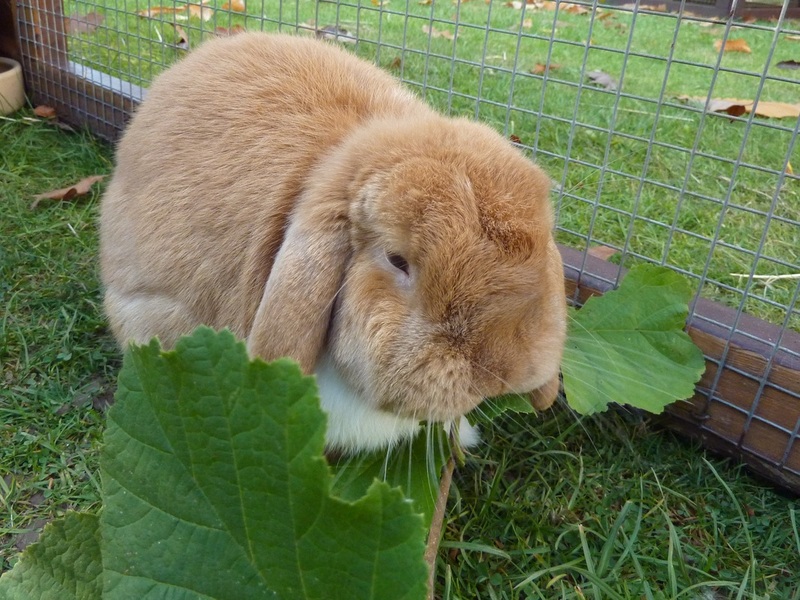 He is neutered, fully vaccinated & microchipped.